With over 30 years experience working and living in Gloucester Julian is driven to provide an efficient, user friendly conveyancing system for our clients. As well as leading the company Julian supervises his team of Chartered Legal Executives and legal assistants. Julian helps problem solve the difficult issues for your peace of mind. Julian went to The Crypt school, lives in Gloucester and his children go to local schools. 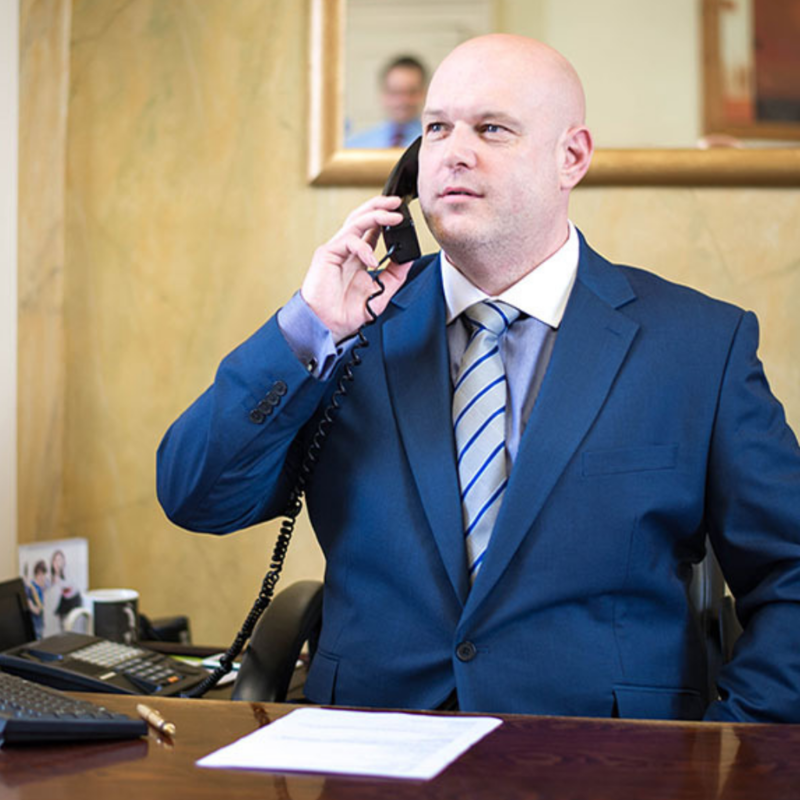 Actively involved with various local charities Julian’s connection to the community means he understands the needs of his clients greater than any faceless online giant.